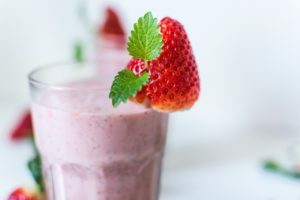 Below is my favourite smoothie recipe – I highly recommend this to detox as it provides lots of nutrients which supports liver to detoxify toxins. This is helpful in losing those excess pounds and feeling great. In a high-speed blender, blend apple, turmeric root, banana, lemon, ginger, spinach and water until creamy. Enjoy!